Give your taste buds something to dance to! Raspberry Sherbet is a light and refreshing indulgence, sweet and sparkling raspberries smothered in fizzy sherbet. 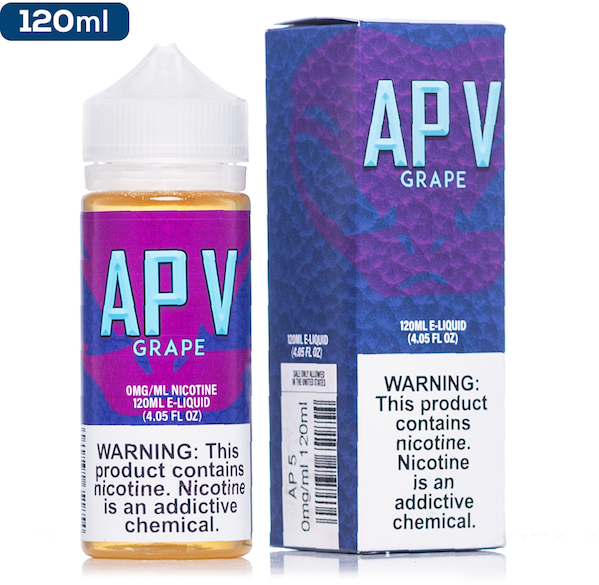 Now also available in a 60ml bottle consisting of 50ml of 0mg so there is spare capacity for an additional nic shot if required. 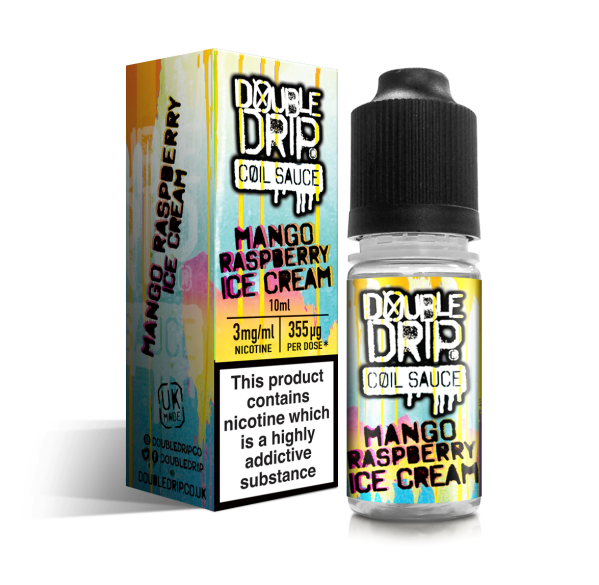 Double Drip Created and manufactured in the UK, the Double Drip eJuice range are a ‘wild and unruly assembly of Max VG coil sauces’! Specially blended & designed for cloud chasers and flavour chasers alike. 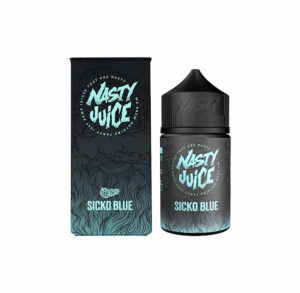 Their bright and vibrant imagery and colour scheme may be reminiscent of Suicide Squad, but the similarities end there, with their range being a definitive blend of unique flavours.